EGO-S stands for trendy, easy to maintain and practical comfort. 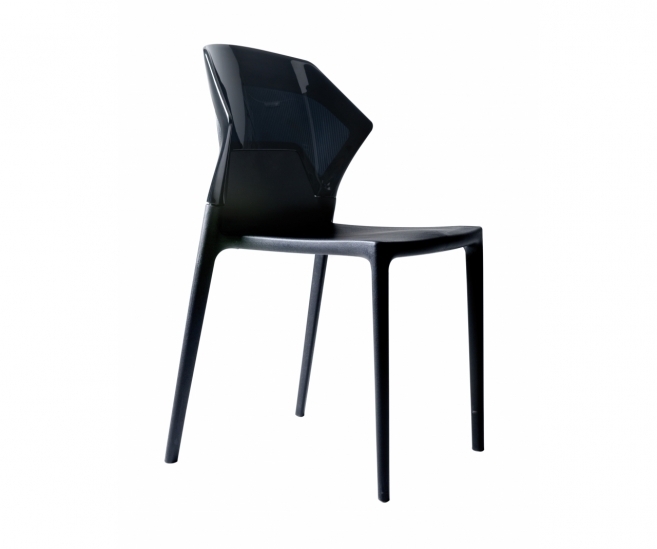 This chair without armrests is available in 40 different trendy and classical colour combinations. 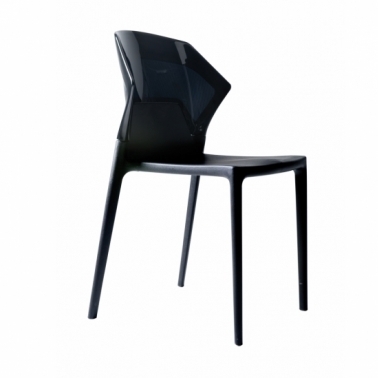 The seat is made of polypropylene, reinforced with glass fibre. The removable back is made of polycarbonate and thus easy to maintain. EGO-S is stackable and usable indoor and outdoor. Available with detachable seat cushion.